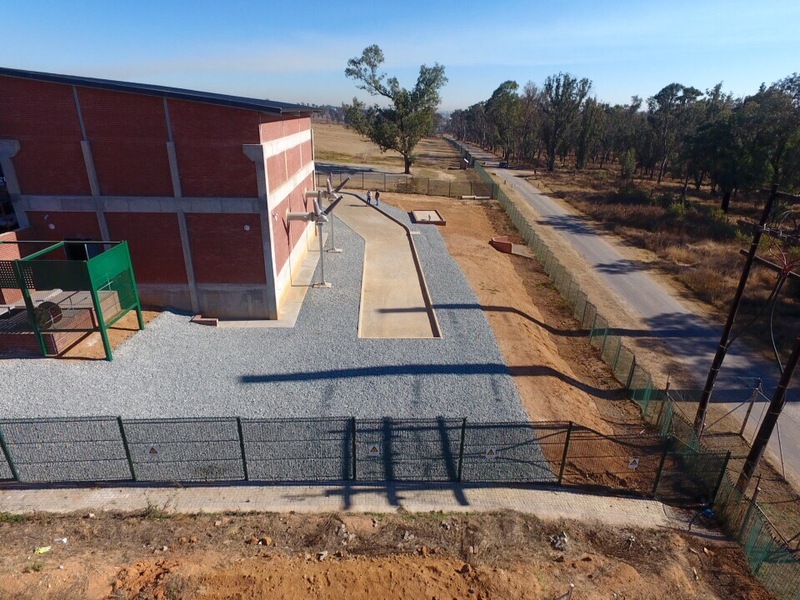 PSW designs and project manages conventional air-insulated outdoor substations (AIS), gas-insulated indoor substations (GIS) and cellular-type indoor substations (AICS) from 11kV up to and including 400kV. 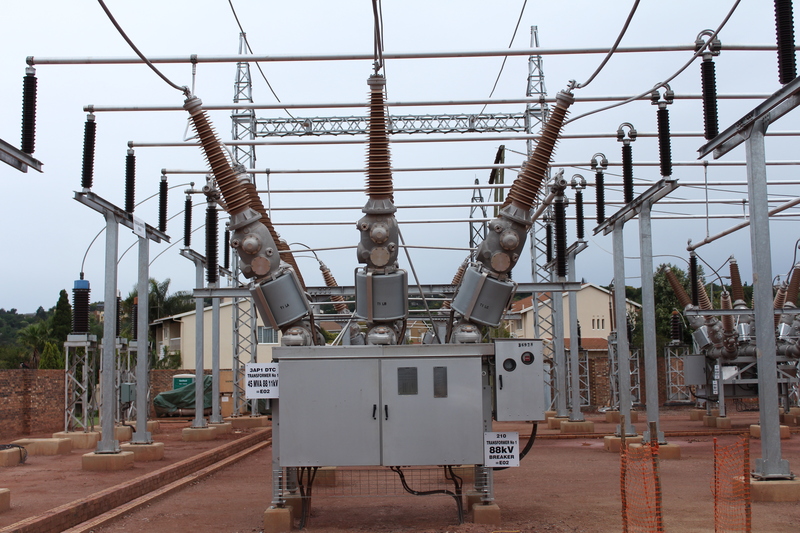 Our professional engineering services include design and project management of all types of high voltage substations. Our flexibility in adapting to client’s philosophies and specifications ensures that we best meet their requirements. 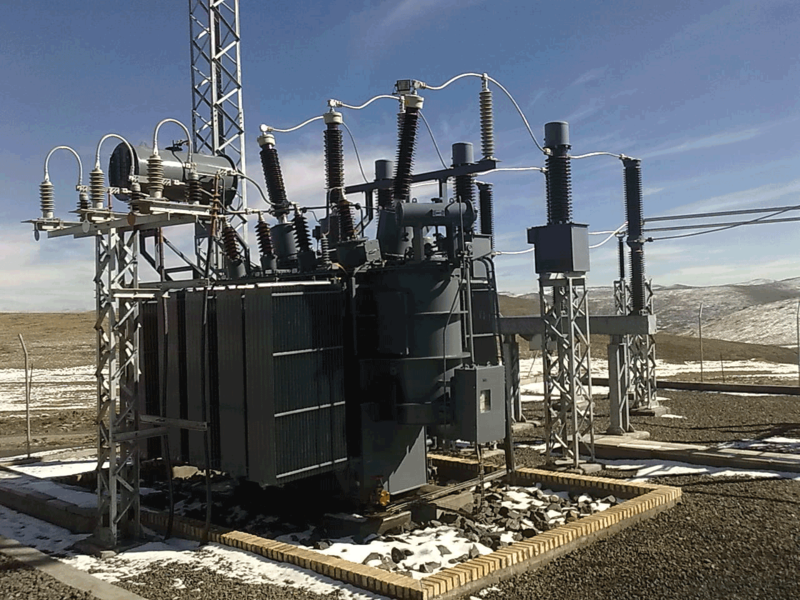 Conventional outdoor substations can be designed to suit a client’s particular requirements. Individual items of equipment are dependent on the substation’s voltage level, busbar scheme and number of feeders and air-insulated substations require a relatively large area of land which needs to be fenced. Gas insulated substations generally are used in space constrained areas. Because of the compactness of the equipment which only requires a small area of land and minimal civil work resulting in substantial savings and makes GIS compatible with AIS at higher voltages. Innovative design and development of specialised equipment make air-insulated cellular indoor substation designs viable through the use of local outdoor-type equipment within a building. More than 15 cellular indoor substations have been designed. Our client portfolio includes utility companies, municipalities, mining houses and the industrial sector. Our utility clients include City Power, Johannesburg and the Lesotho Electricity Company.